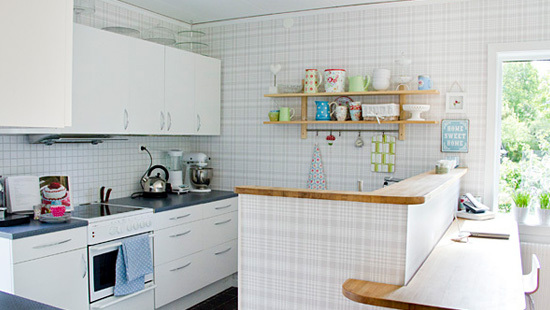 So if you’re happy in your home, it’s exactly as you want but you just need some extra space. 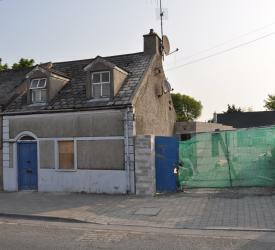 Then an extension to your house could prove to be the solution that you are looking for. requirements & the design options available. 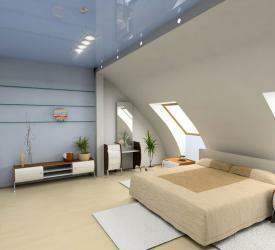 Convert you Loft and create the home you always dreamed of. Convert your loft space into extra bedrooms, a play room, study, home office – or more! We are very proud of the workmanship and quality of finish that goes into the work we do and the suppliers we work with. 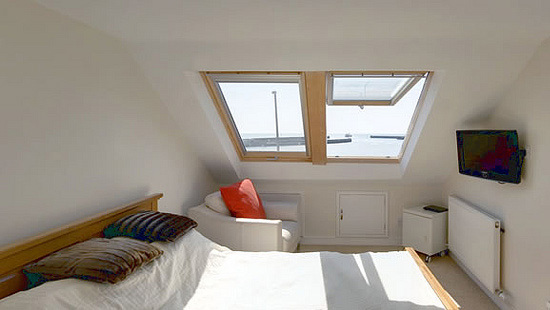 Consistently high quality loft conversion work as attested to by our client referrals provided within the quotation. 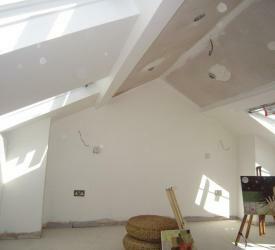 Loft Conversion Specialist, Planning & Design Service, All Work Guaranteed, From Concept To Completion; Free Estimates & Advice. 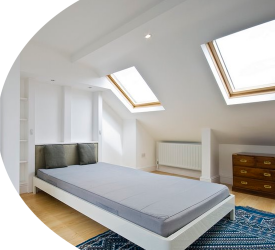 With our innovative ideas, creative designs and latest tools and technology, we strive to convert your loft into the most usable area adding space and value to your home. We can create a new living area or extend an existing one for your home. 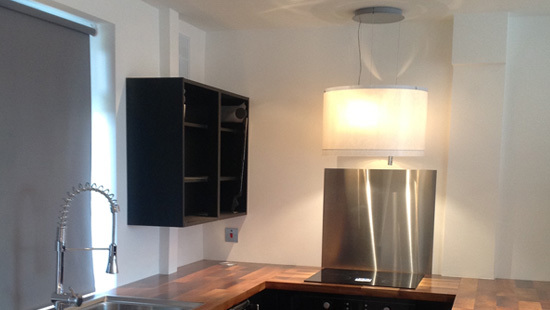 Whether it be a kitchen, cinema room, an extra bedroom or bathroom, get in touch with London Lofts and Basements. We have been designing and installing beautiful and functional bathrooms in London for many years. 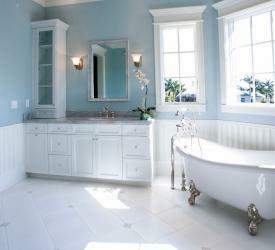 Get a complete professional bathroom service right from designing, installation, to finishing. 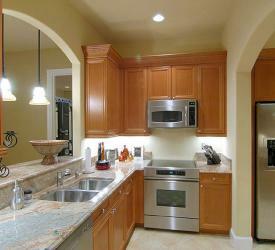 In today’s modern world, the need for an extra space has become very essential. 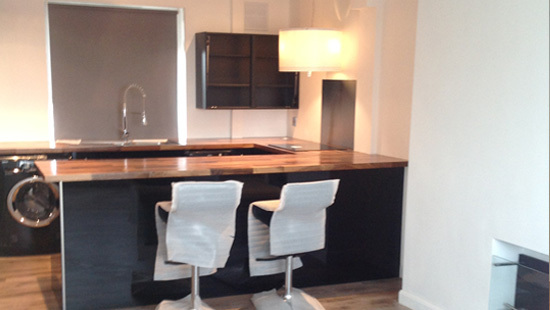 We can convert your basement into a new modern playroom, utility room, office, bedroom etc increasing your living space. With our years of experience and expertise we are able to offer the most effective property refurbishments, our team are professional, helpful and motivated in achieving the best standards in the industry. Our friendly and professional team has extensive experience in the local market, and is always at hand with expert advice in all aspects of selling or renting your property.